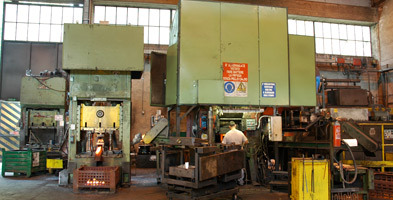 A. Benevenuta & C. S.p.A. produces components made of hot-forged steel with mechanical presses; they can be supplied in finish machined condition, with possible assembly. 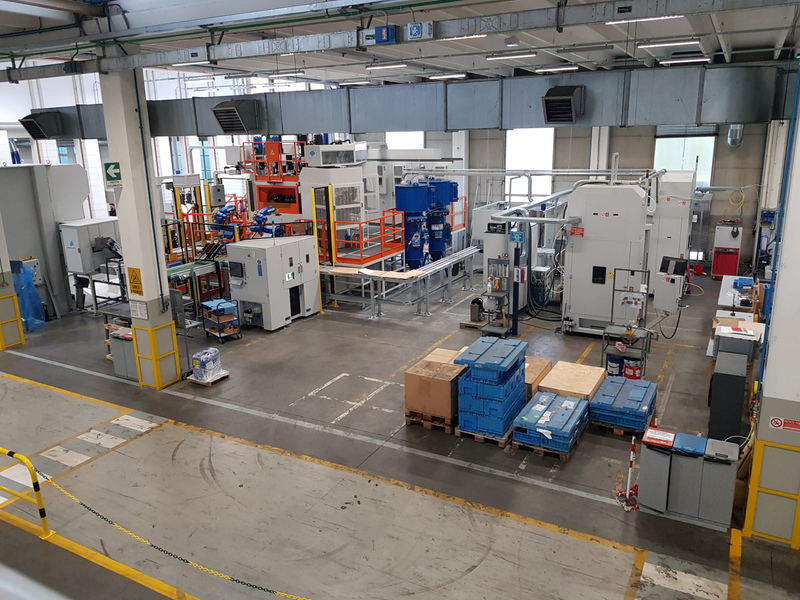 The parts can be completed with other surface treatments or coatings, according to Customerâ€™s print, which are performed by suppliers managed by A. Benevenuta & C. SpA. 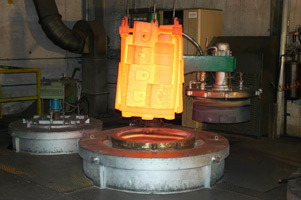 The Company produces parts designed by its Customers and does not develop its own products. 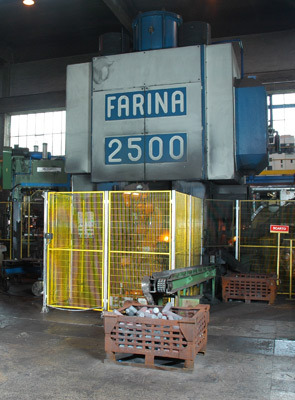 The forging tools (dies) are developed and manufactured in the toolmaking department of Forno plant. 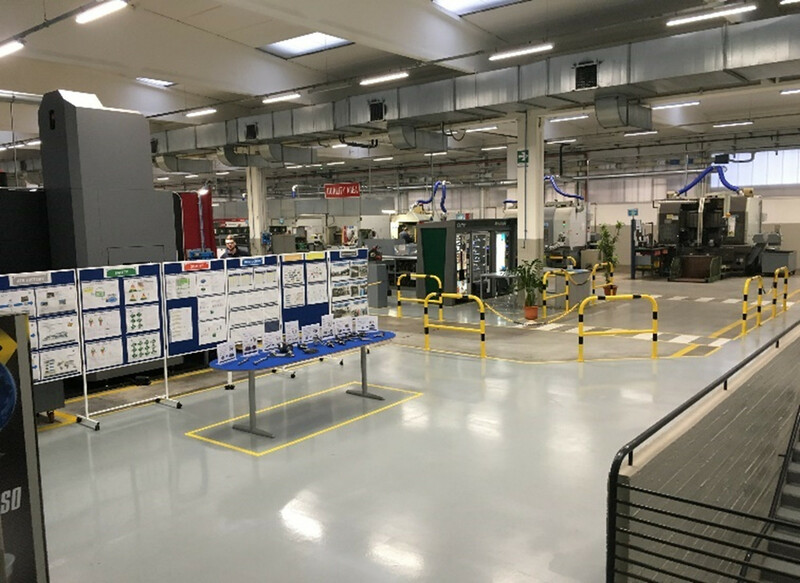 The company has invested in technological innovation and has implemented automated machining, welding and laser hardening processes. 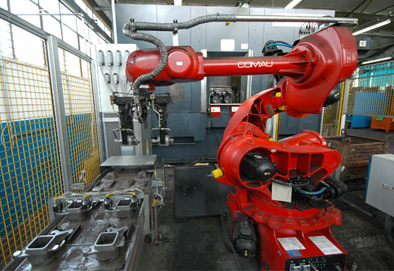 CAD-CAM and simulation systems are able to help with design, study, prototyping and manufacturing of the required components, based on customer's needs.